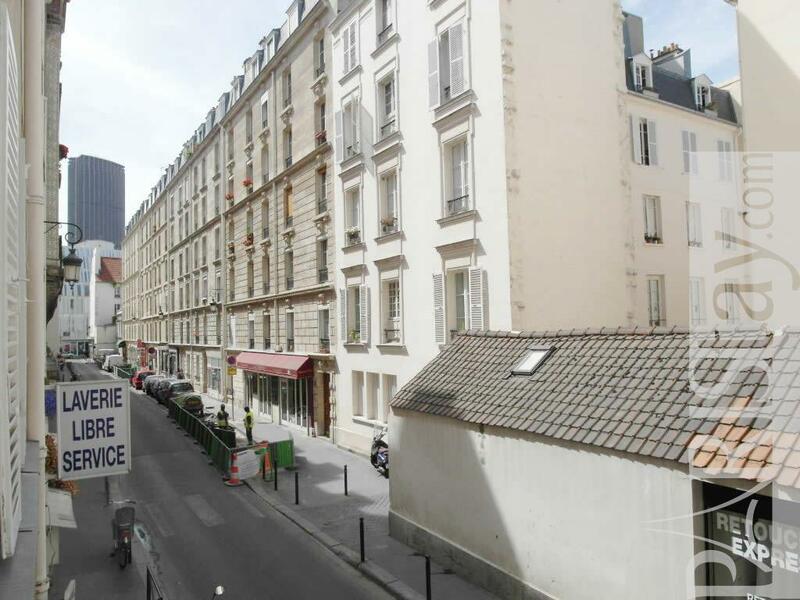 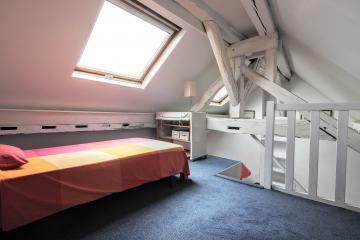 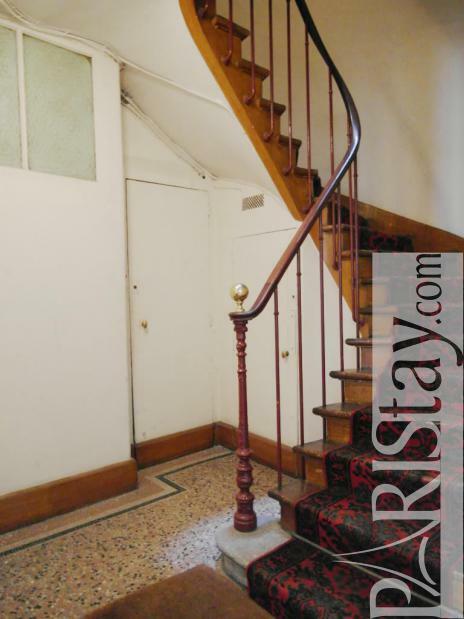 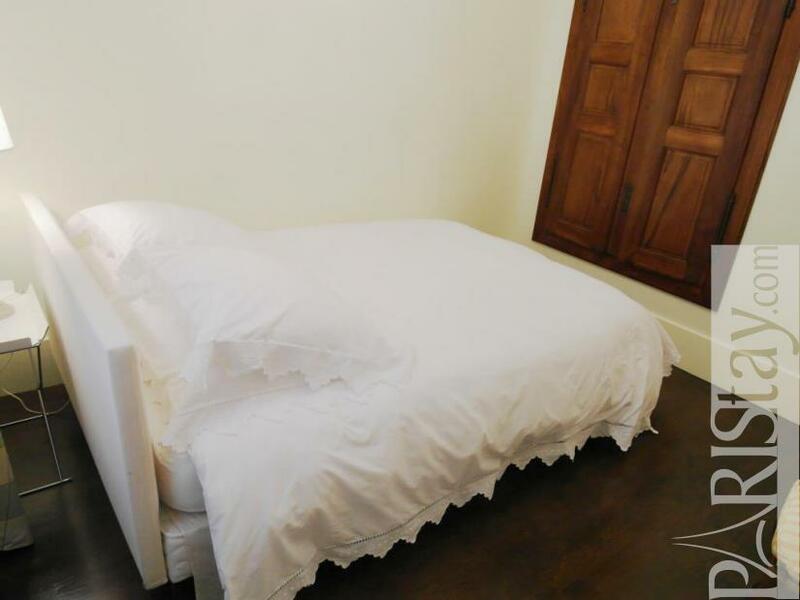 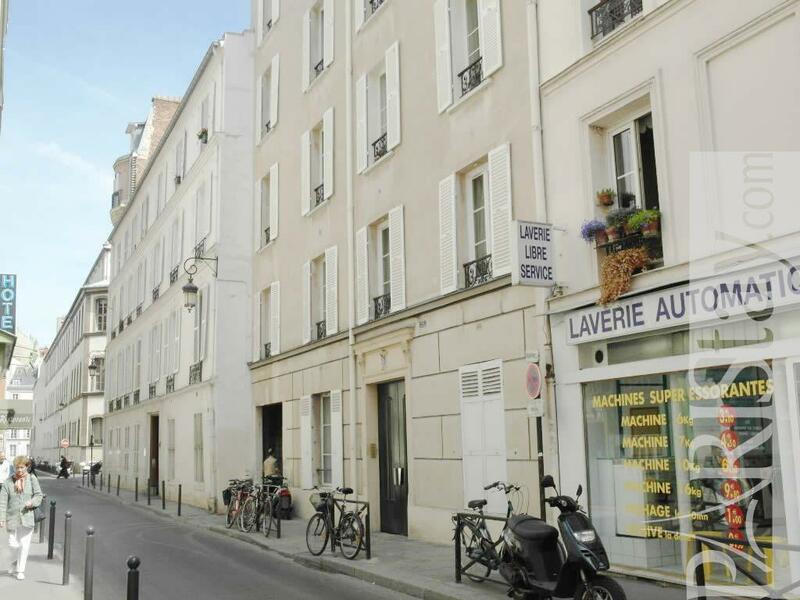 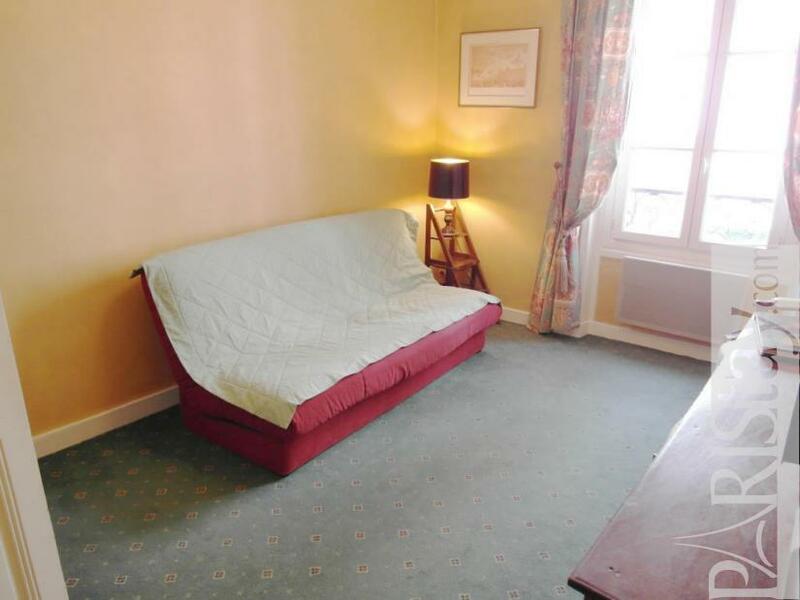 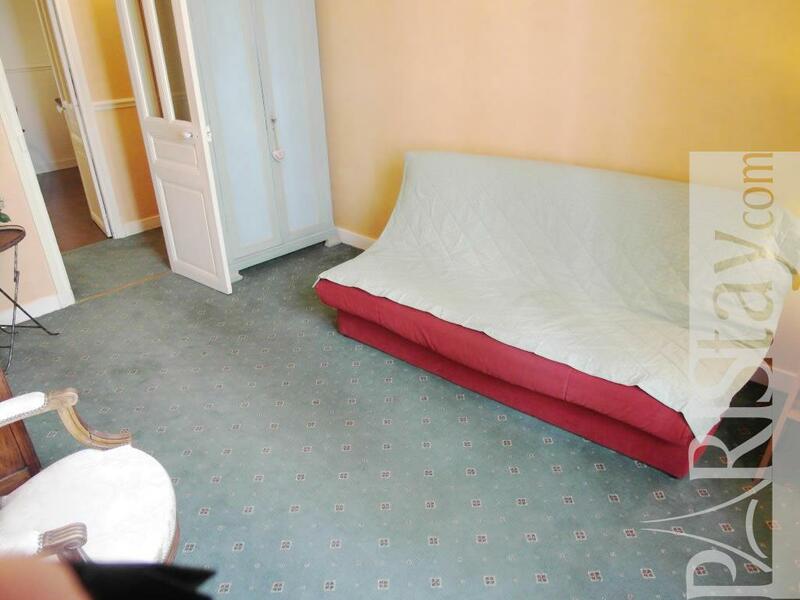 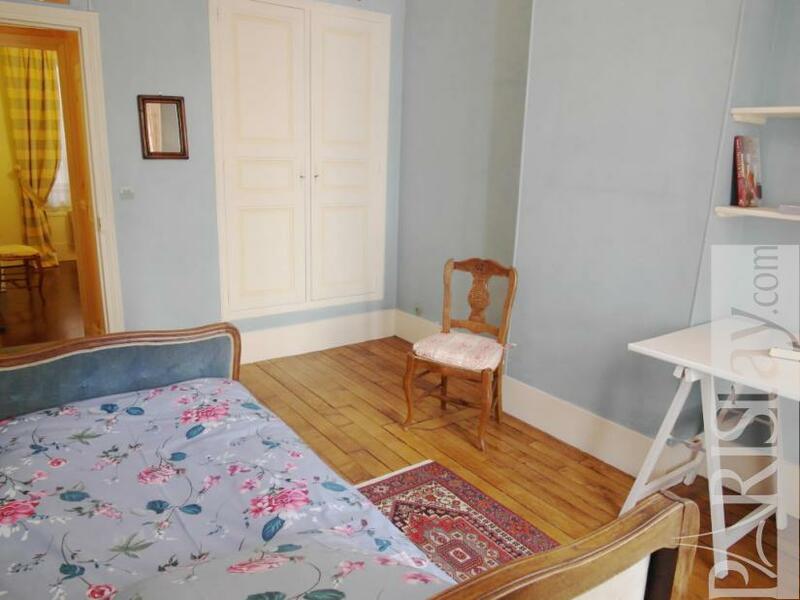 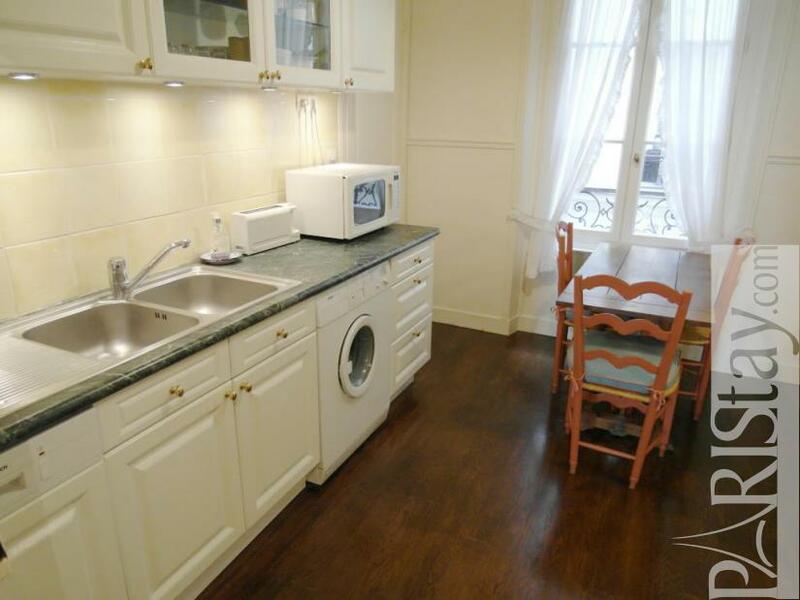 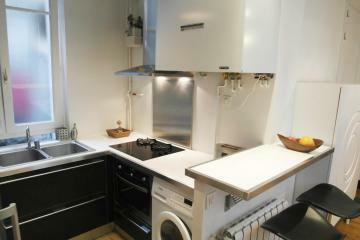 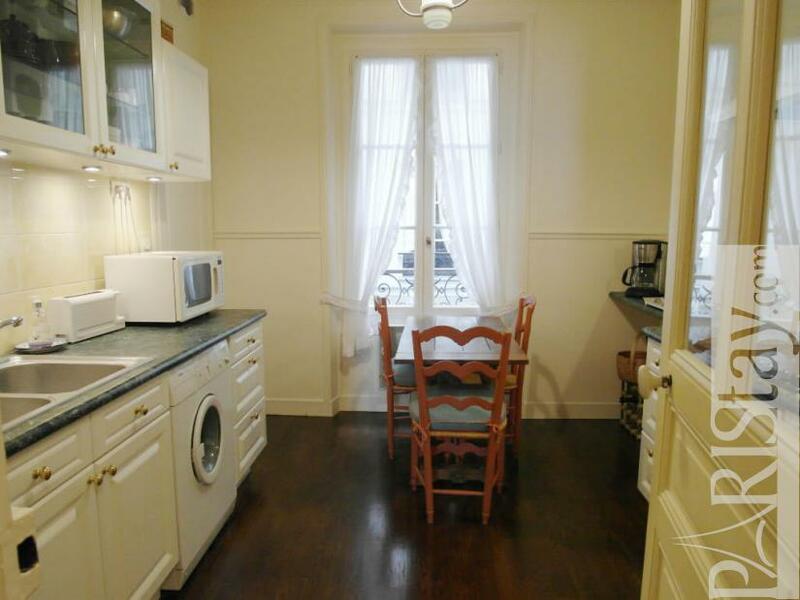 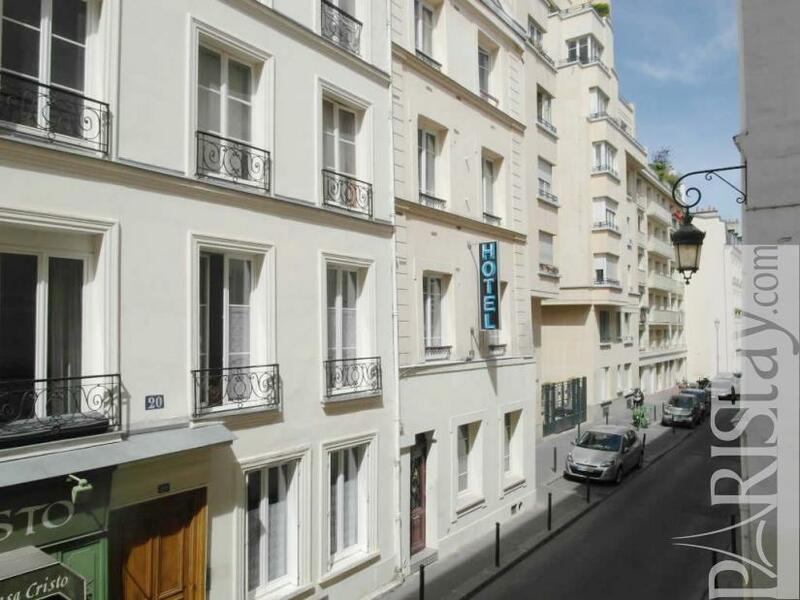 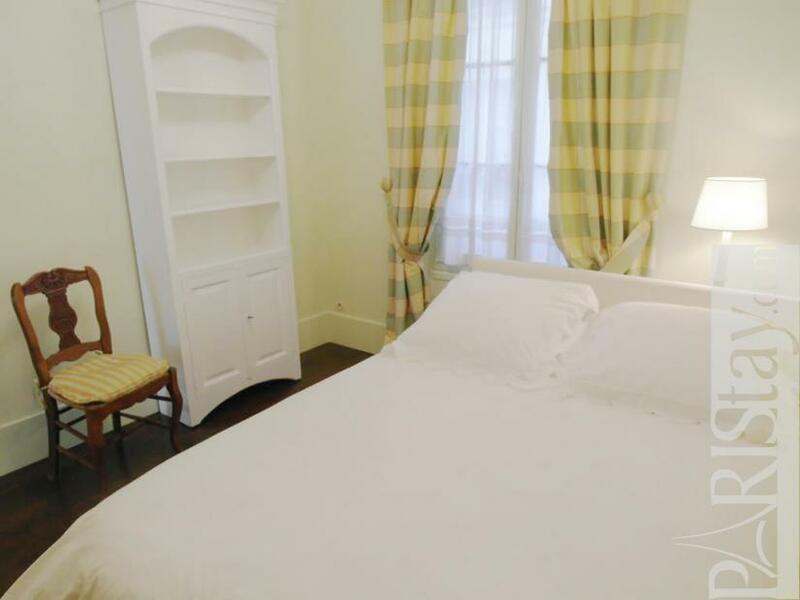 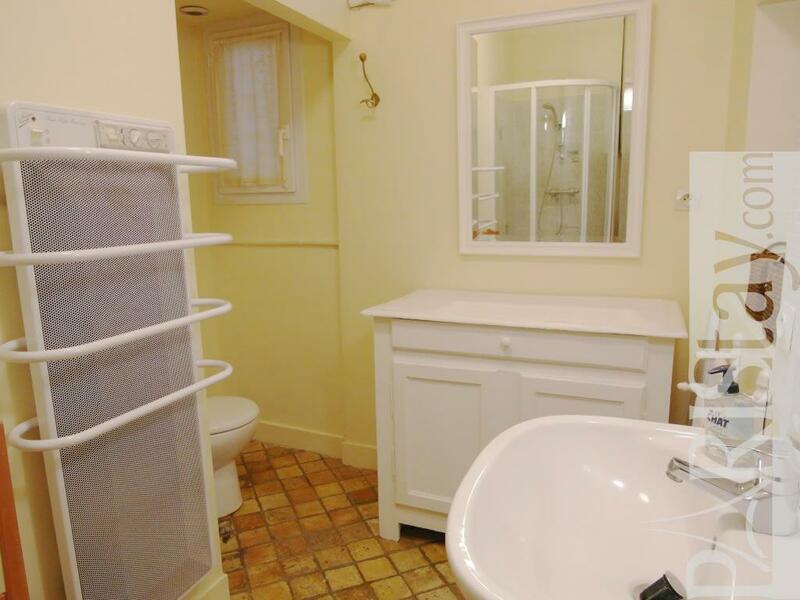 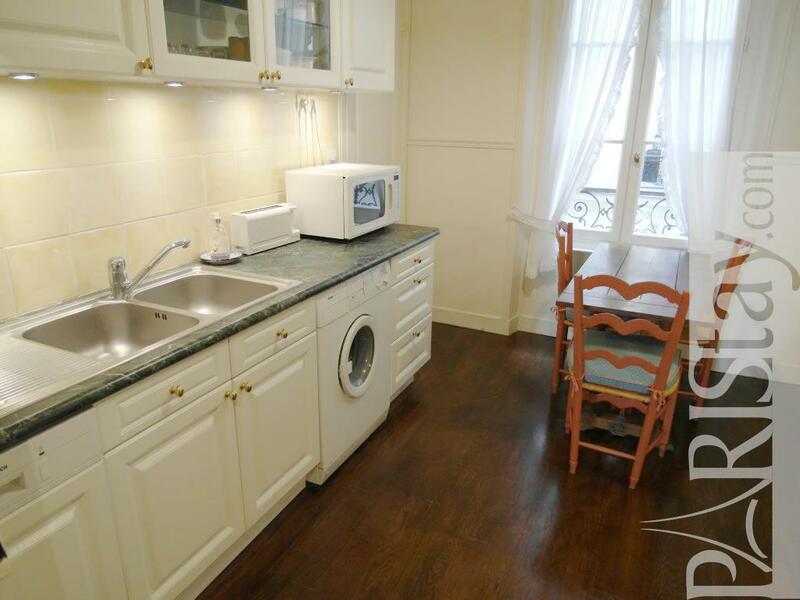 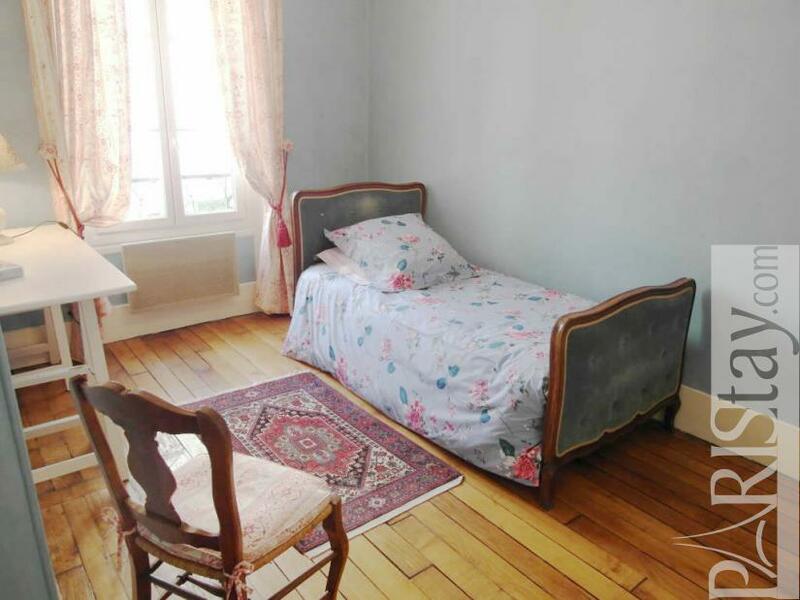 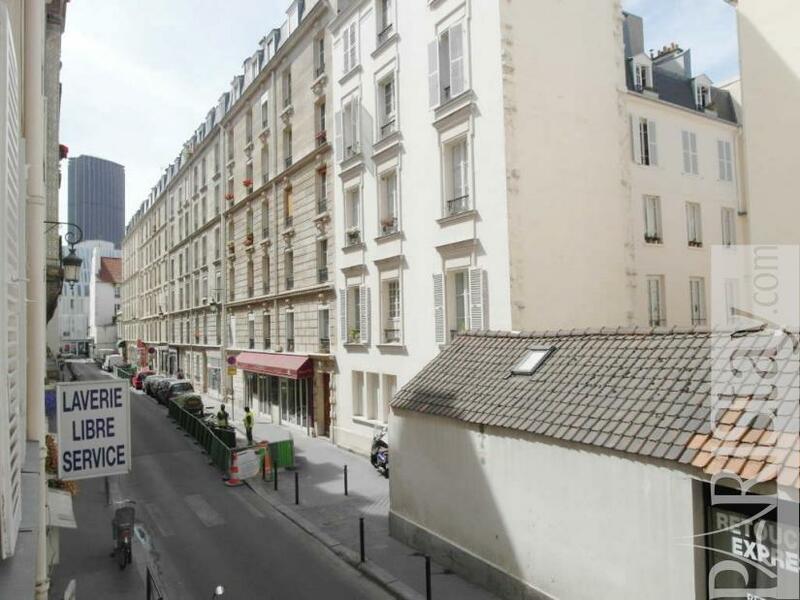 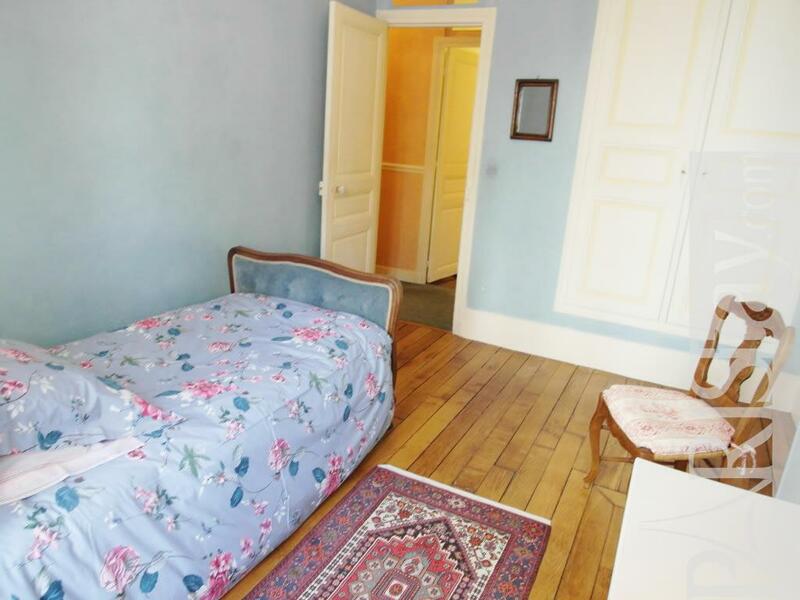 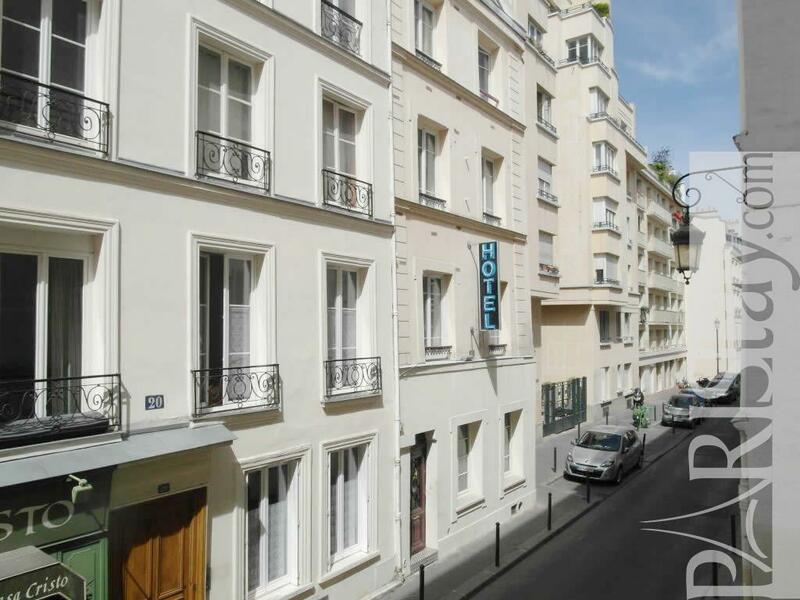 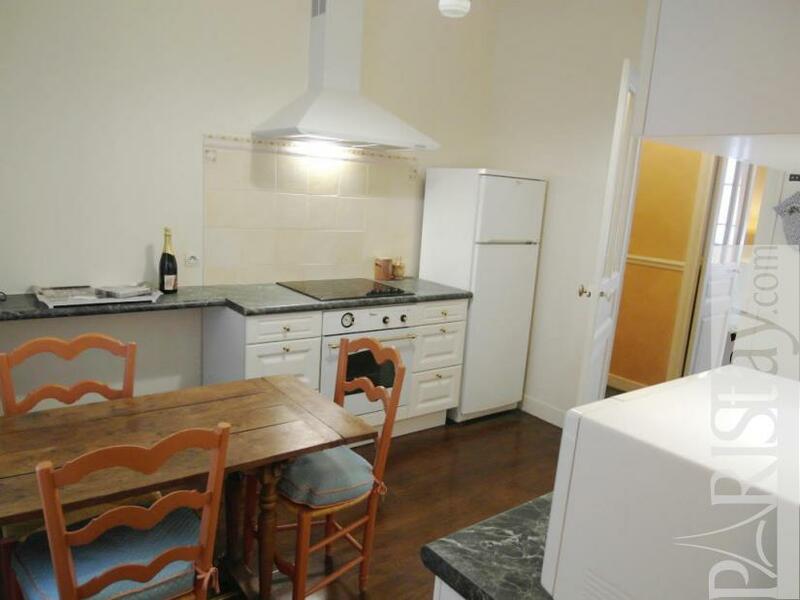 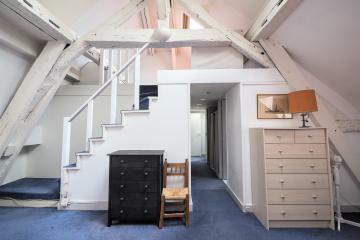 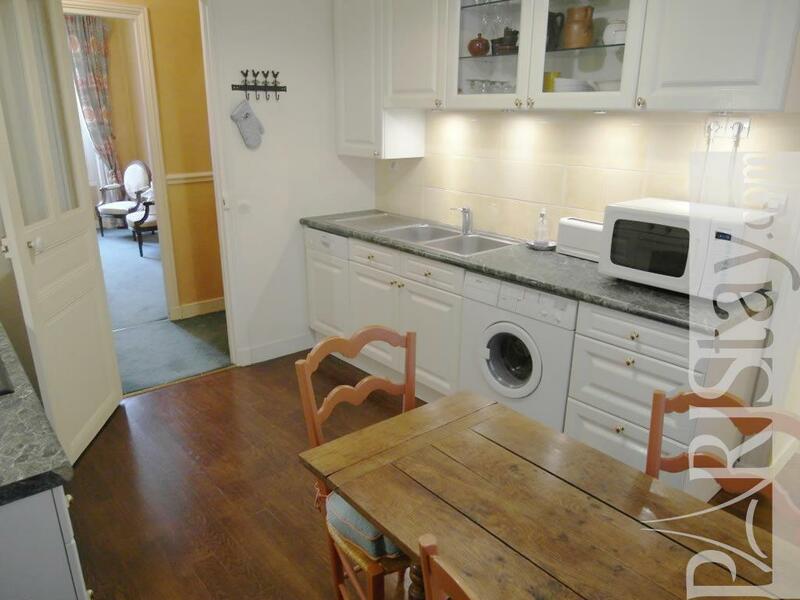 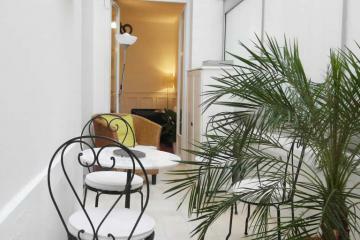 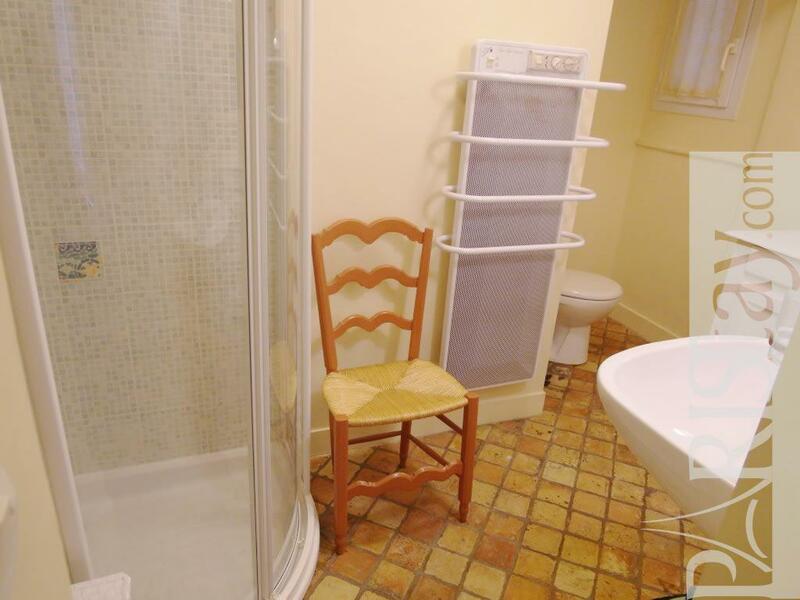 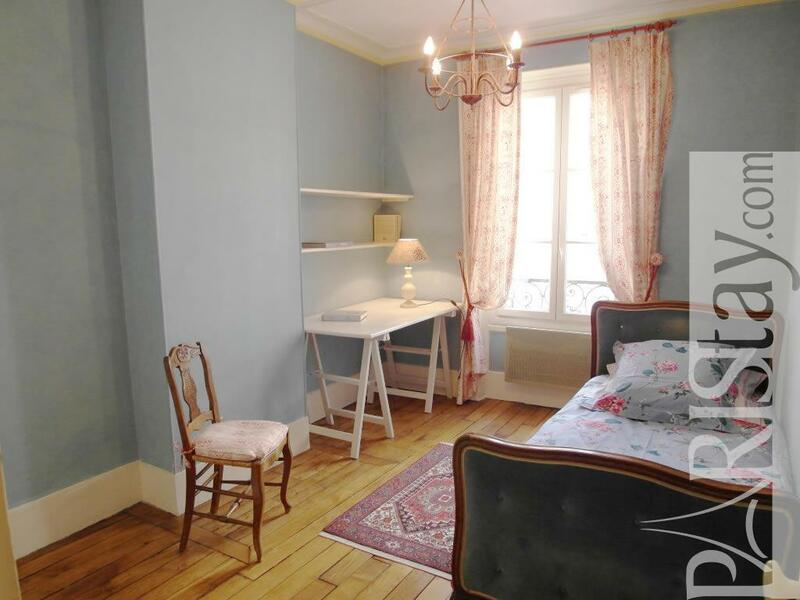 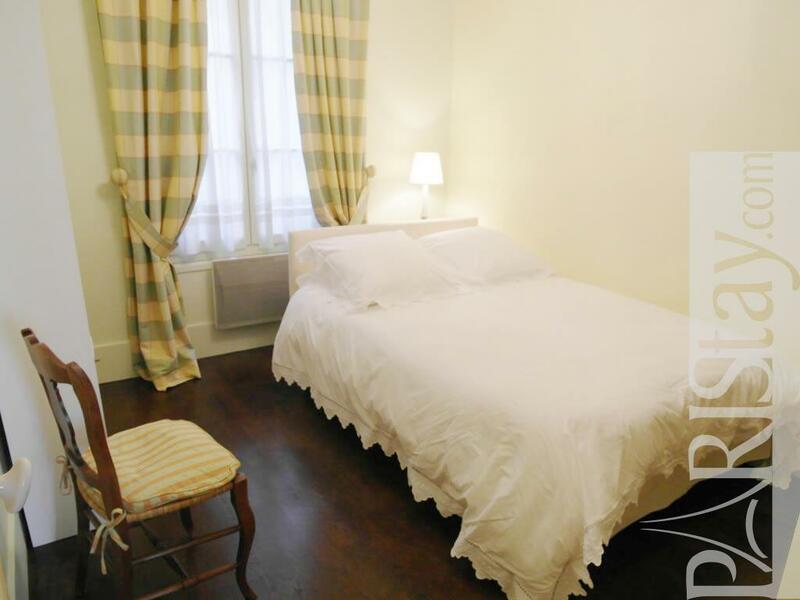 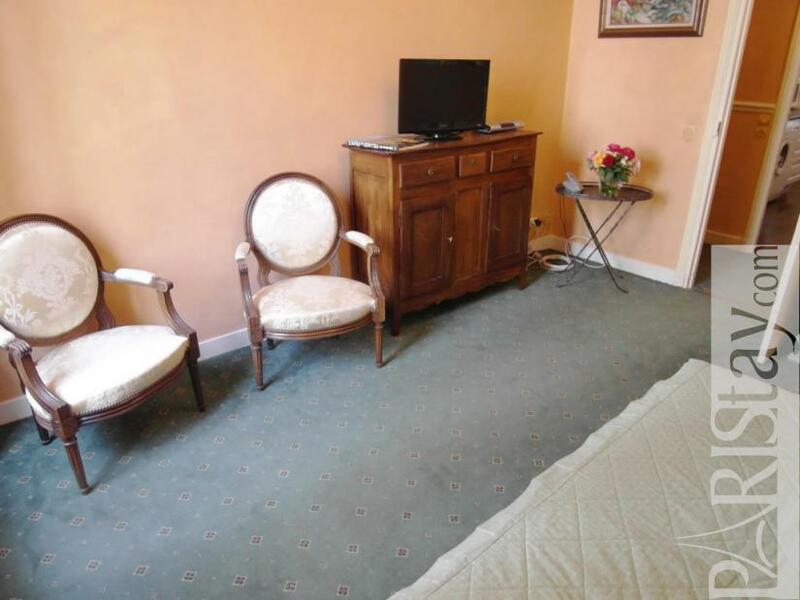 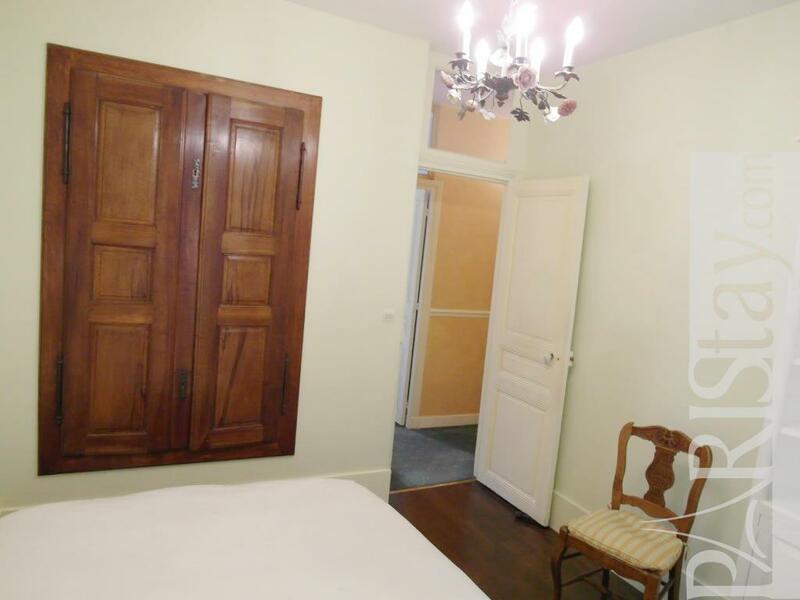 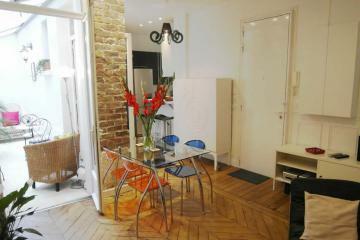 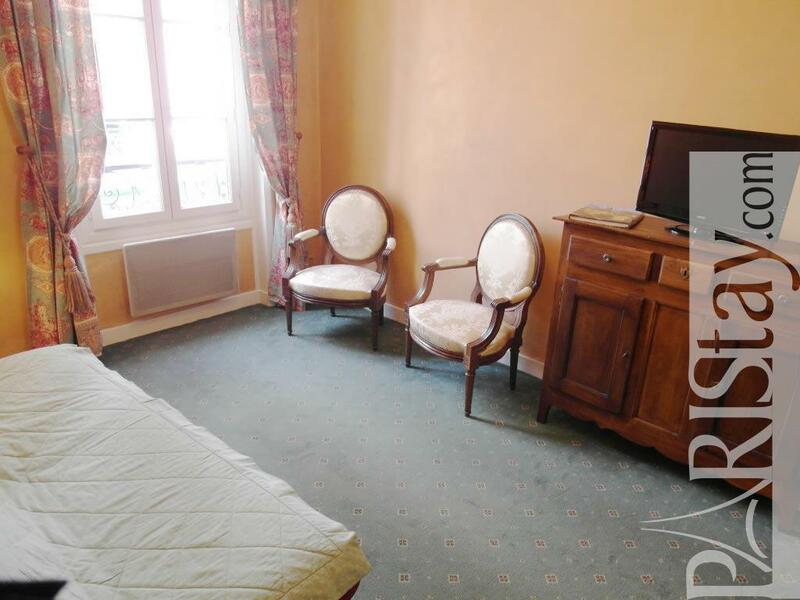 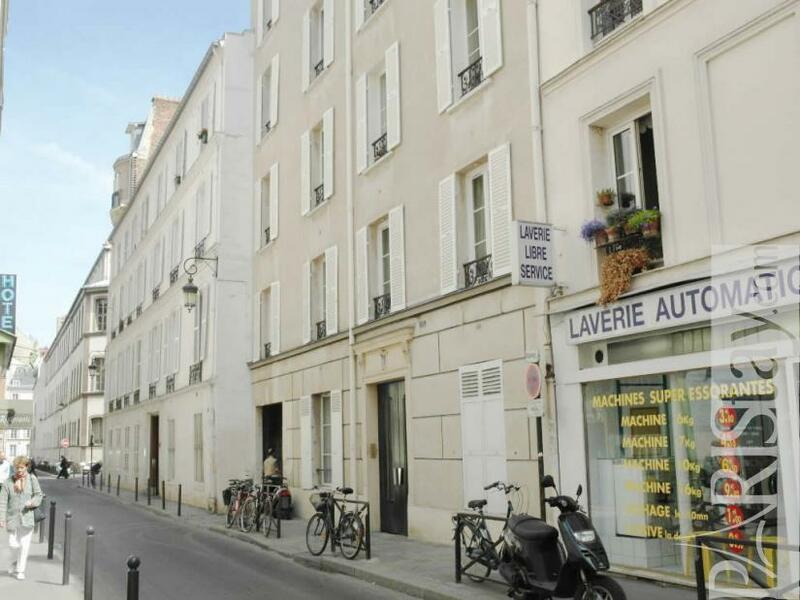 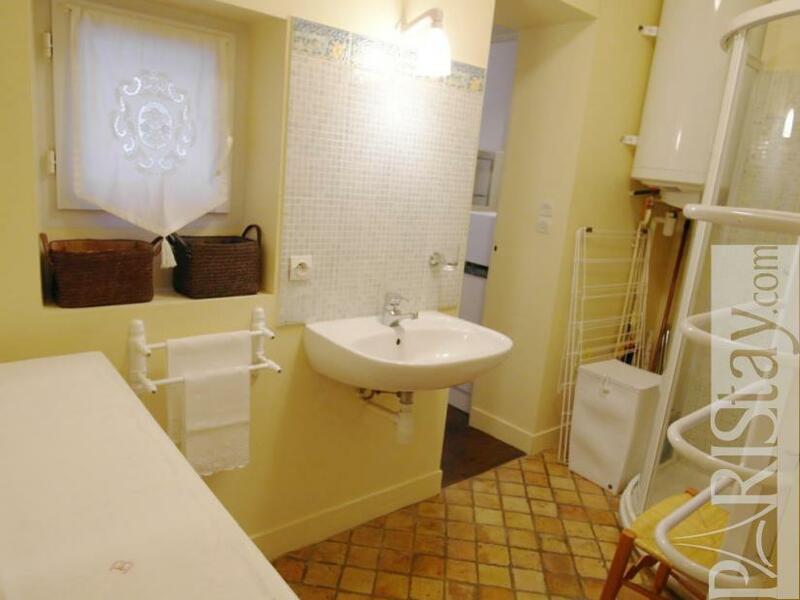 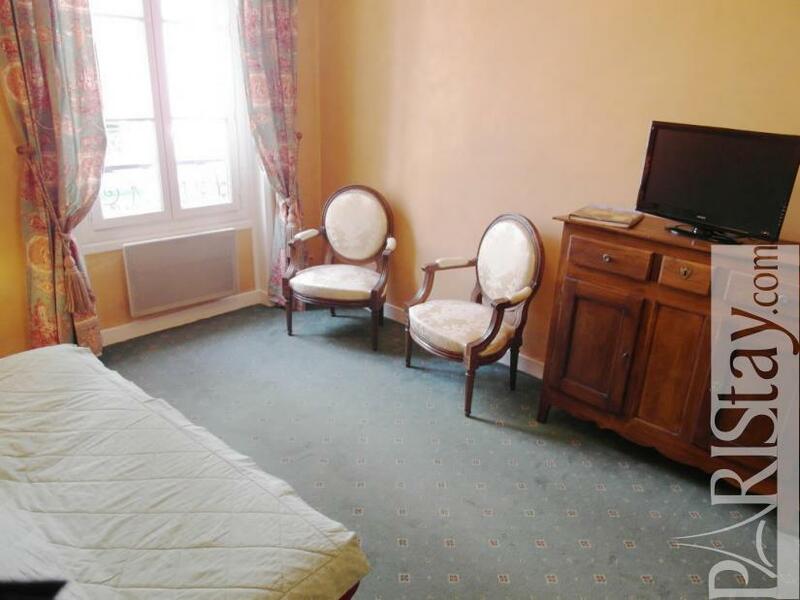 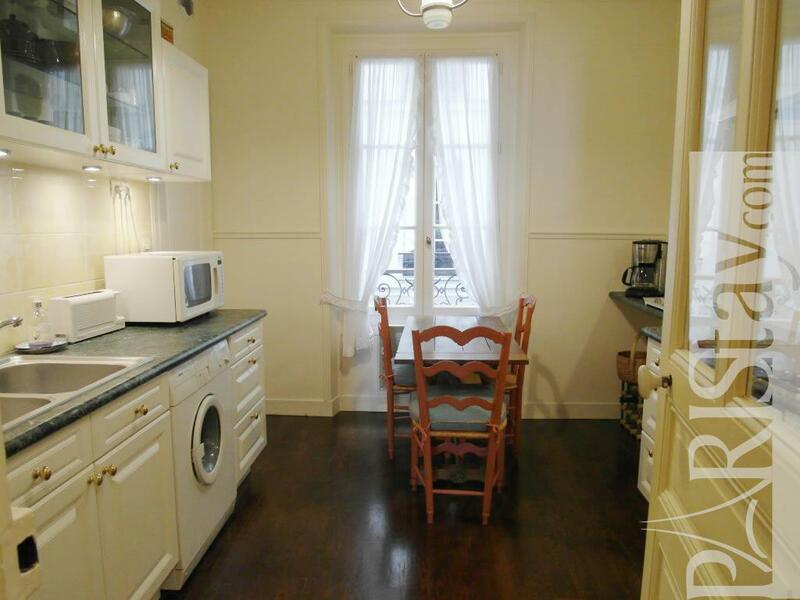 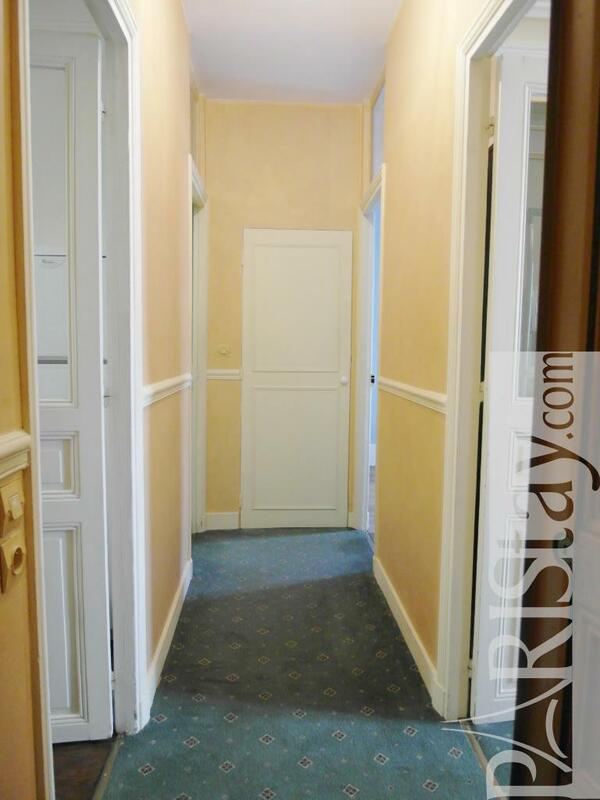 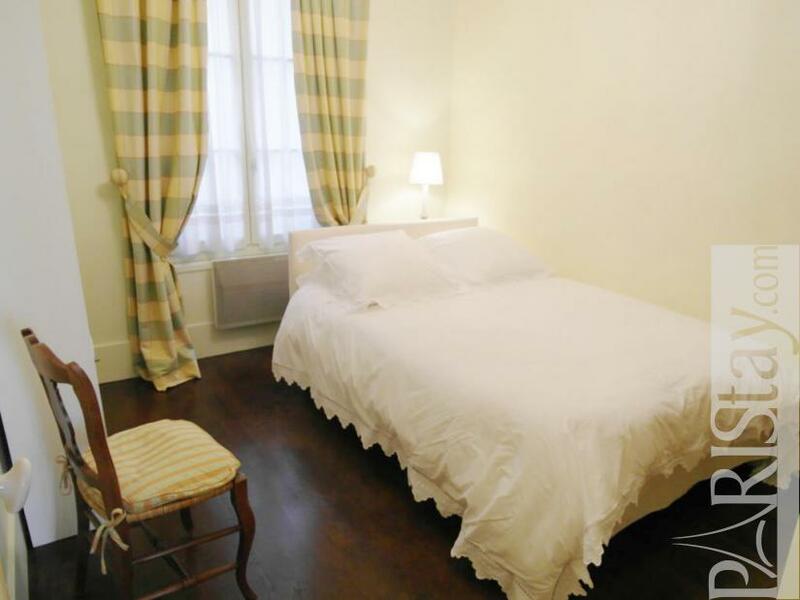 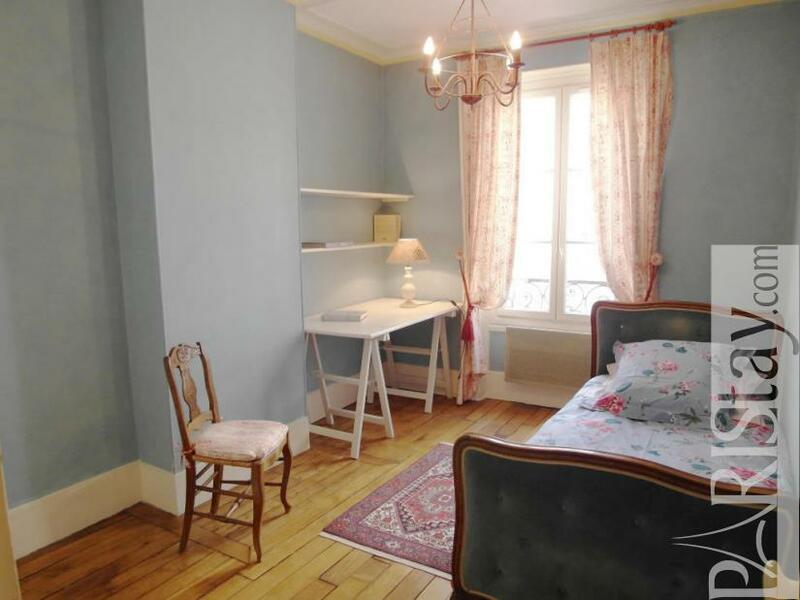 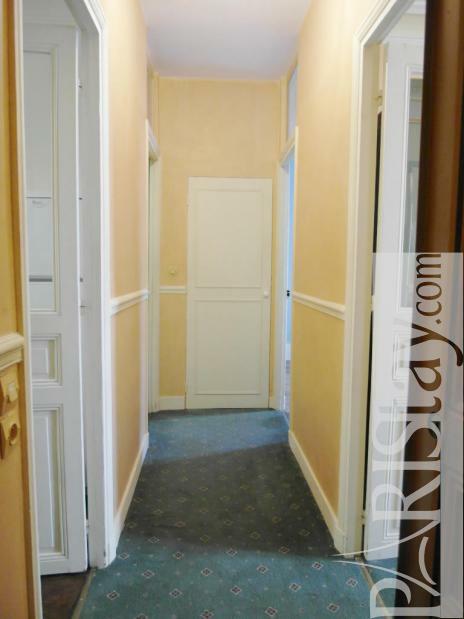 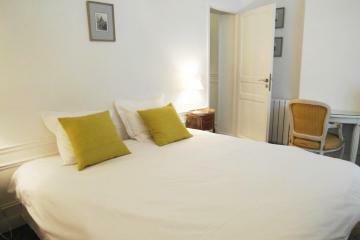 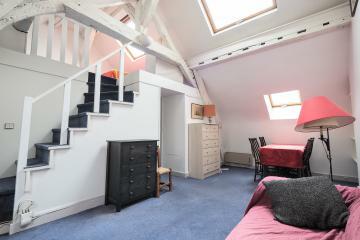 Situated on the first floor of a 19th century building, this Paris 2 bedroom will welcome you. 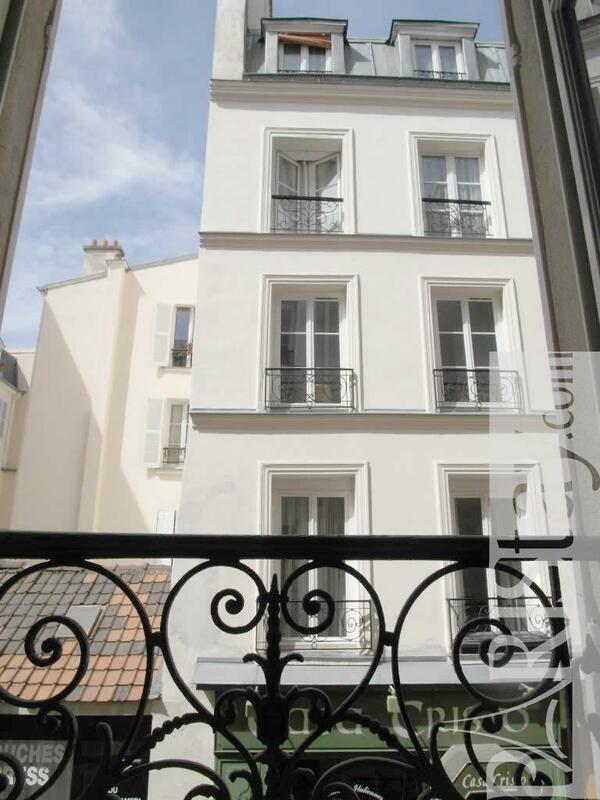 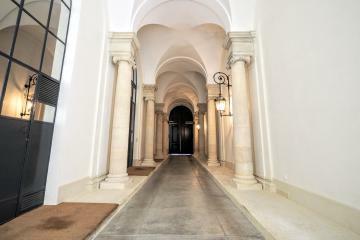 Steps away from the prestigious St Germain des Pres area in the 7th arrondissement it is a central location. 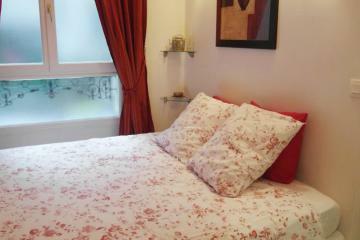 Fully furnished there are all you need for a comfortable stay. 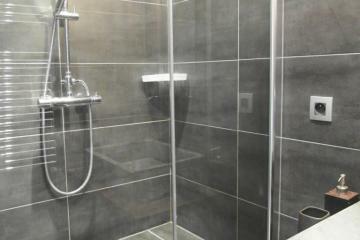 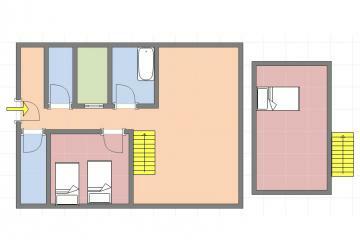 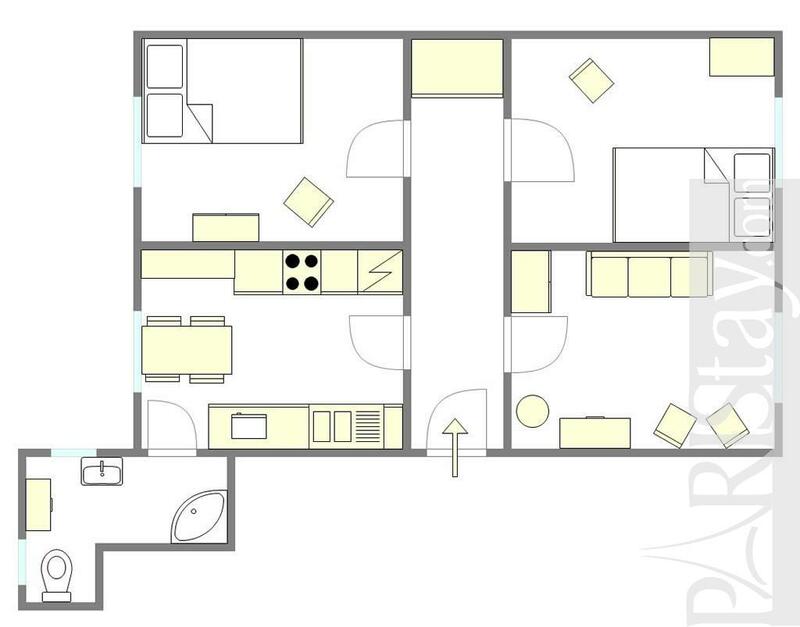 There are 2 bedrooms, numerous closets, a kitchen fully equipped it is very practical. 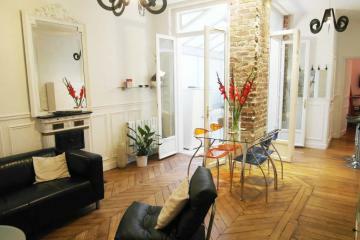 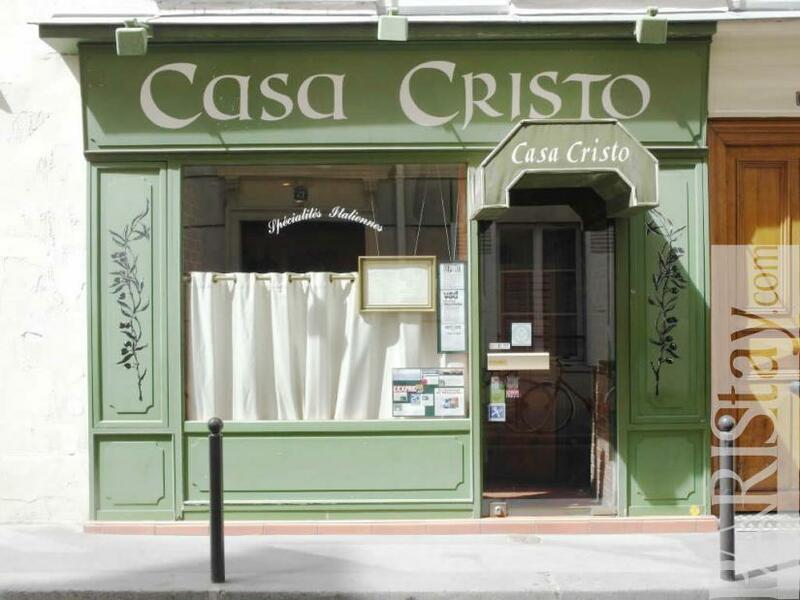 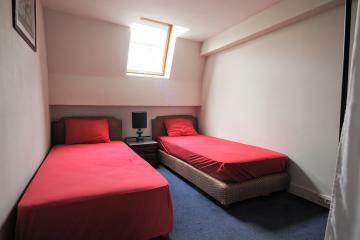 Perfect for a long term Paris renting you will be like at home. 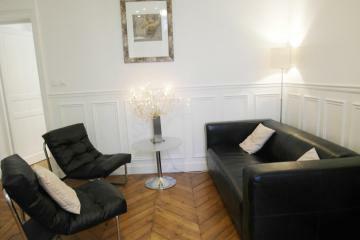 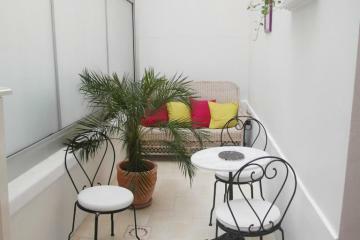 19th's Building, 1 st floor, without Lift, entry code security system, 2 bedrooms Appartement, furnished, Approx: 55m² / 591 Sq.Ft.